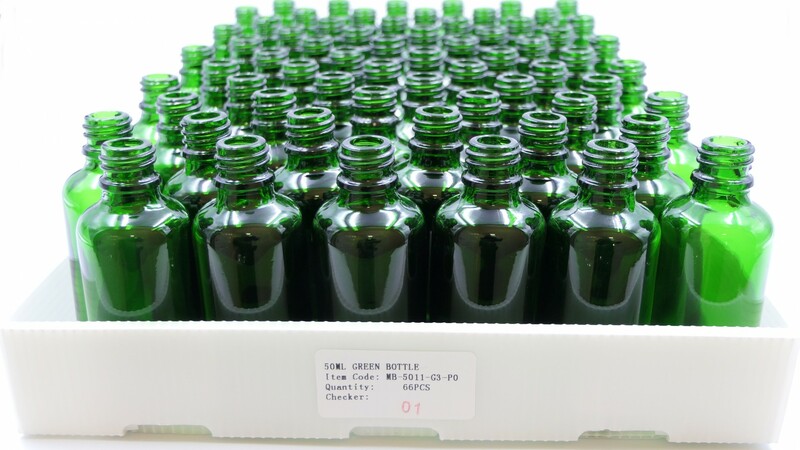 50ml glass dropper bottles made from durable soda lime type III coloured glass including clear, amber, blue or green glass. 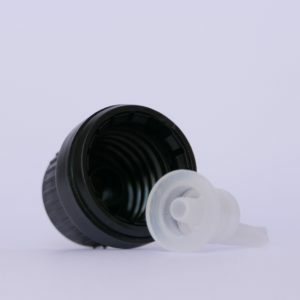 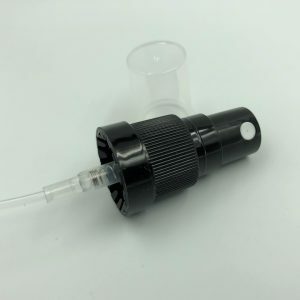 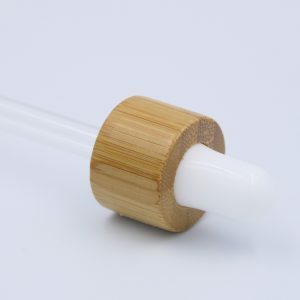 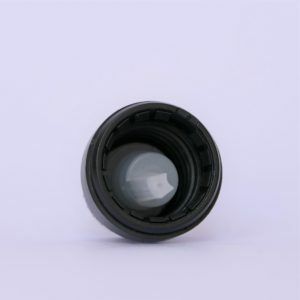 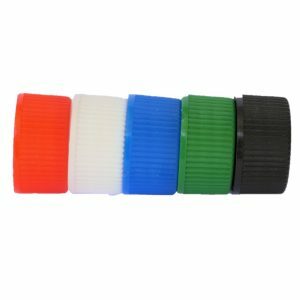 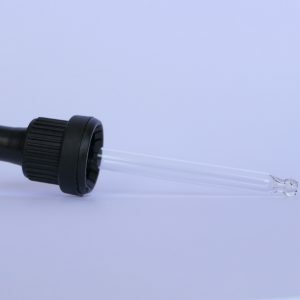 All bottles have a standard DIN18 thread which are suitable for a variety of dropper / pipette assemblies, caps and closures including tamper evident (T/E) and child resistant (CRC). 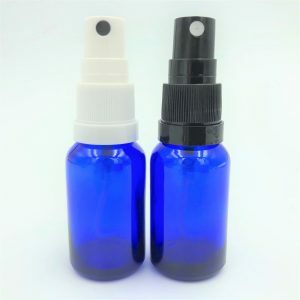 Please see related products below. 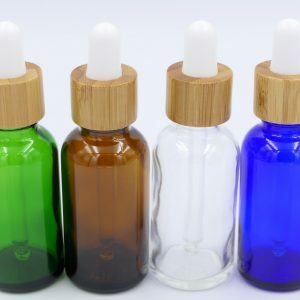 Suitable for storing a range of liquids including homeopathic products, diagnostic reagents, health care, aromatherapy oils, beauty products, fragrances, hair serums, beard oils, toiletries, essential oils, fragrance oils, chemicals, e-liquids and vaping supplies. 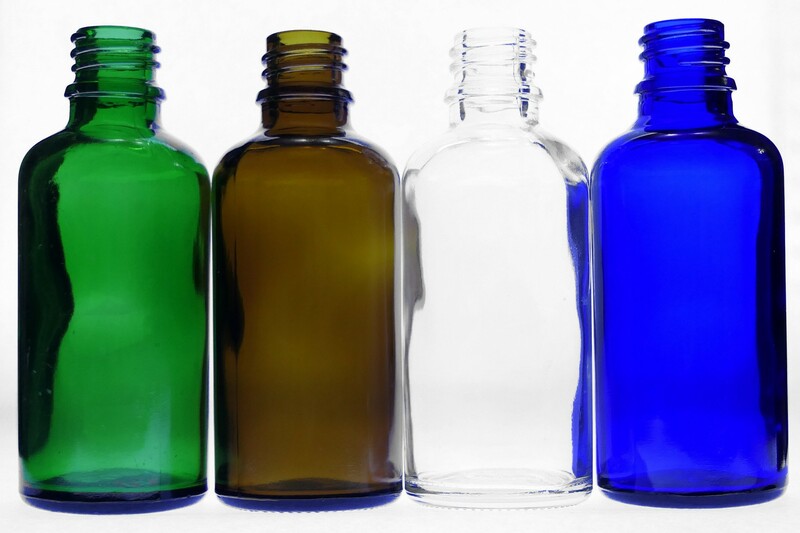 Suitability of the bottle for all liquids should nevertheless be tested by the end user. We will be happy to supply free samples to help you with this.